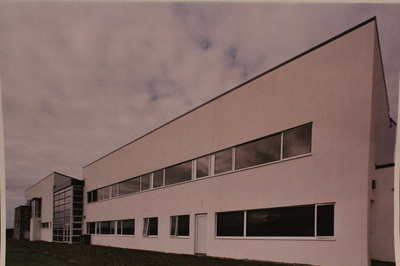 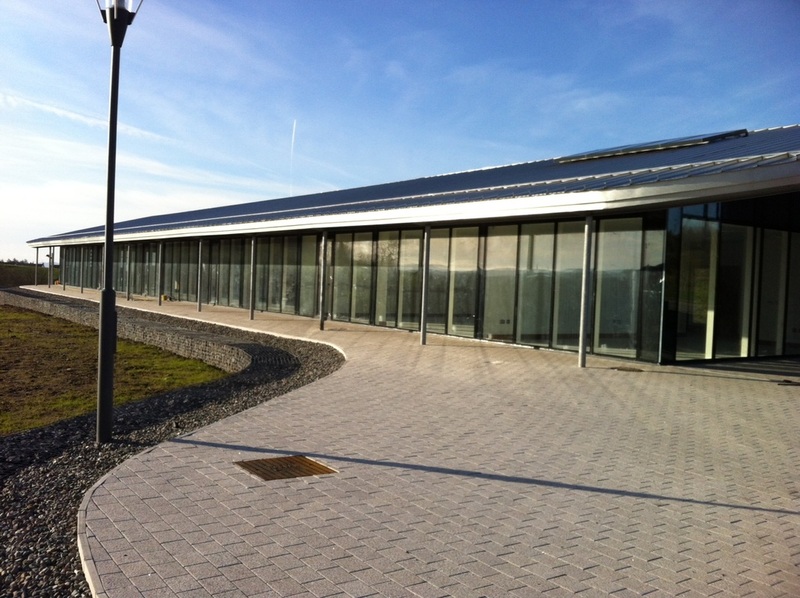 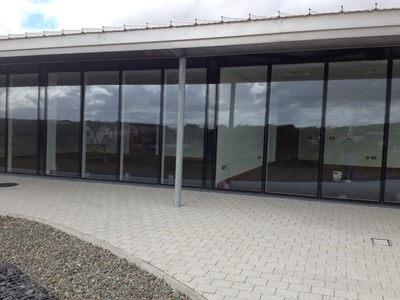 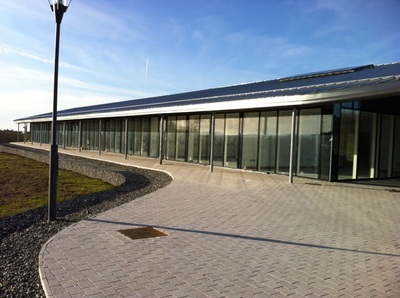 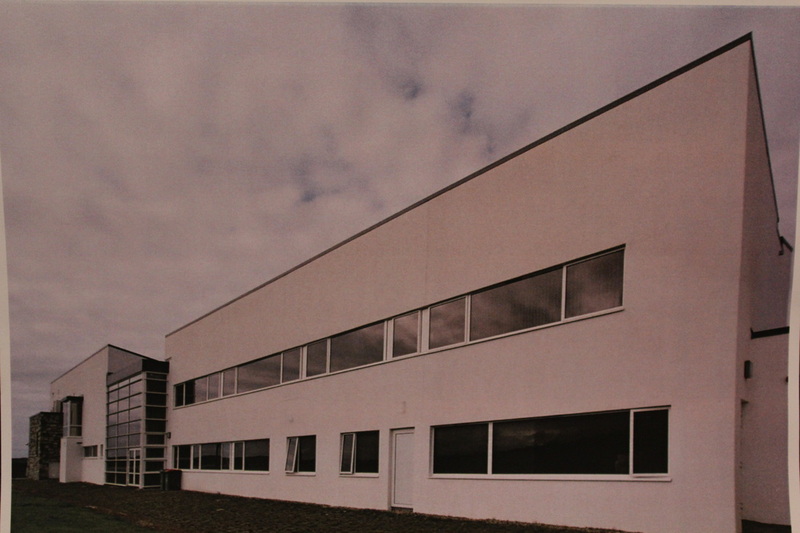 We are specialists in the field of commercial window replacement and maintenance. 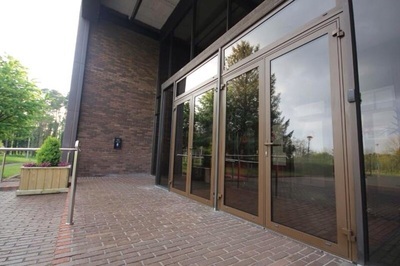 From hotels to schools, we offer expertise in the design and fitting of a wide variety of glass and glazing solutions along with aluminium frames, doors and secondary glazing systems. 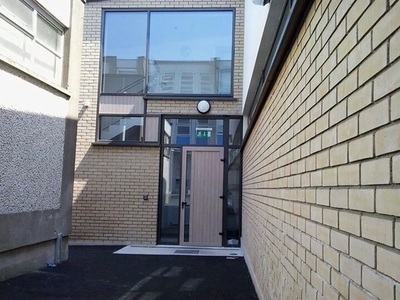 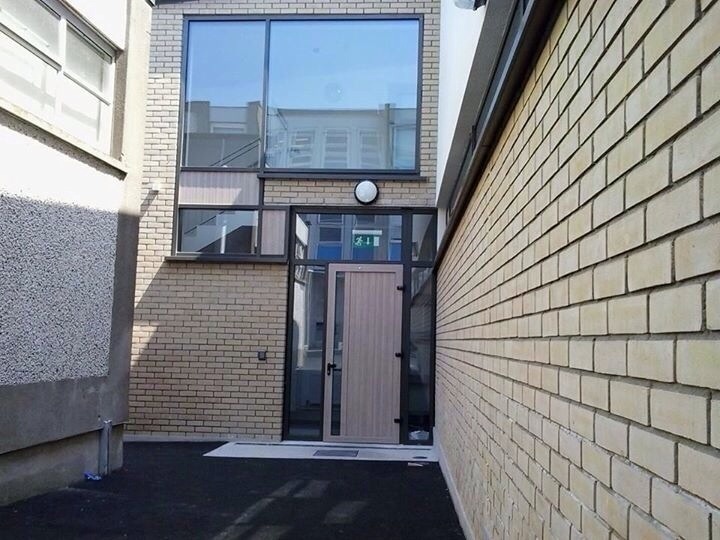 Western Windows & Glass are specialists in the supply and installing of aluminium framed Windows and Doors. 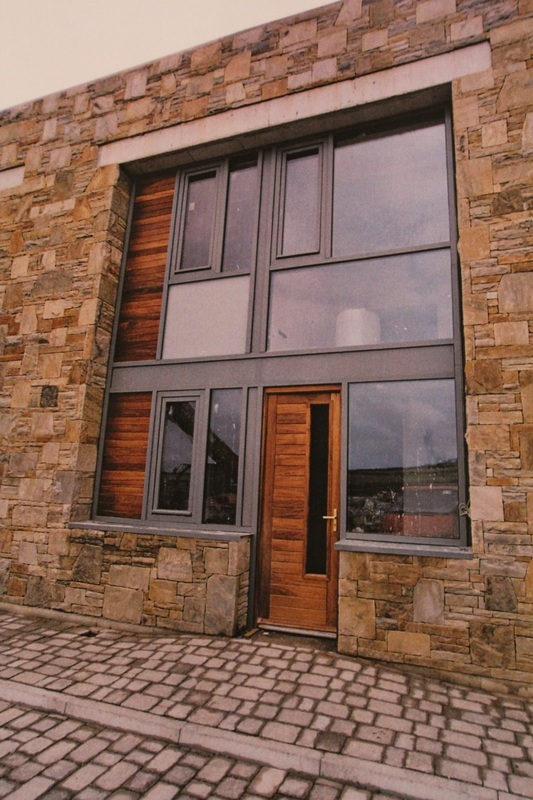 In a commercial environment aluminium is much more sought after as it is structurally stronger than other frame materials. Because of the strength in the metal it allows for the frames to be slimmer allowing for a larger glazed area which is great for shop fronts and office windows. 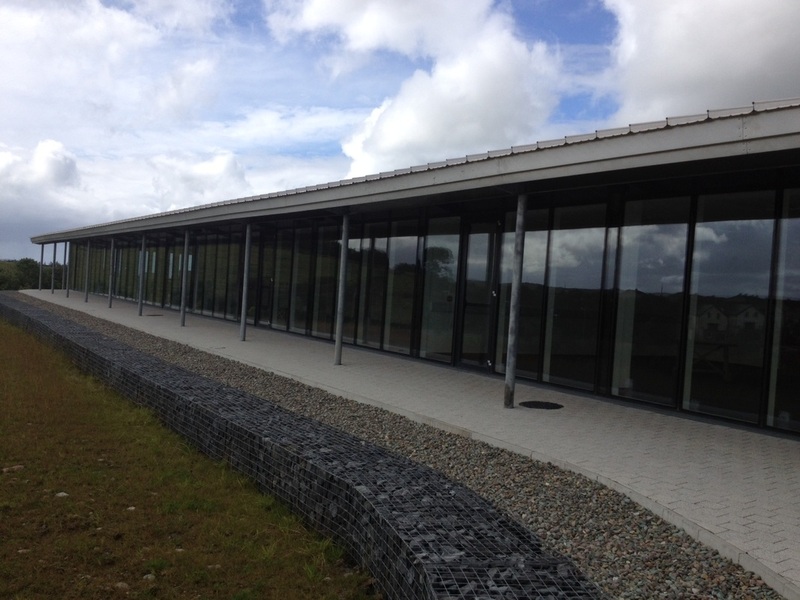 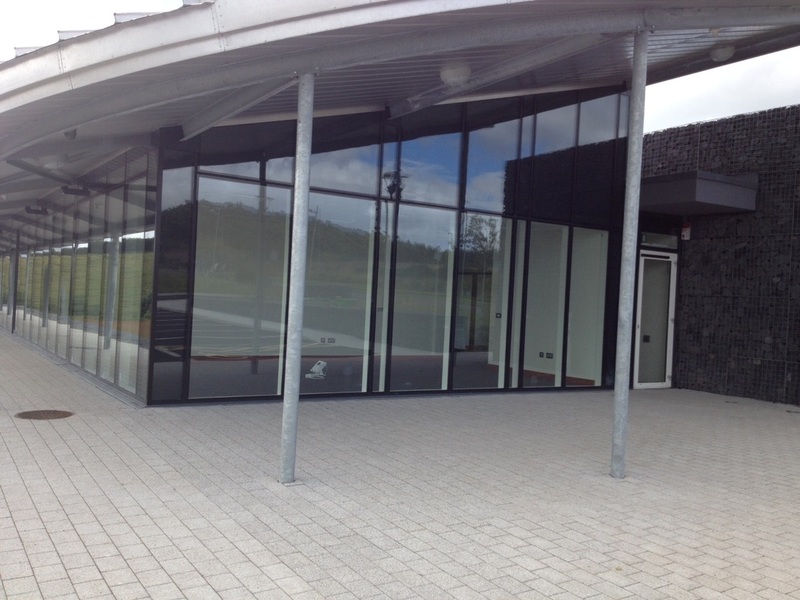 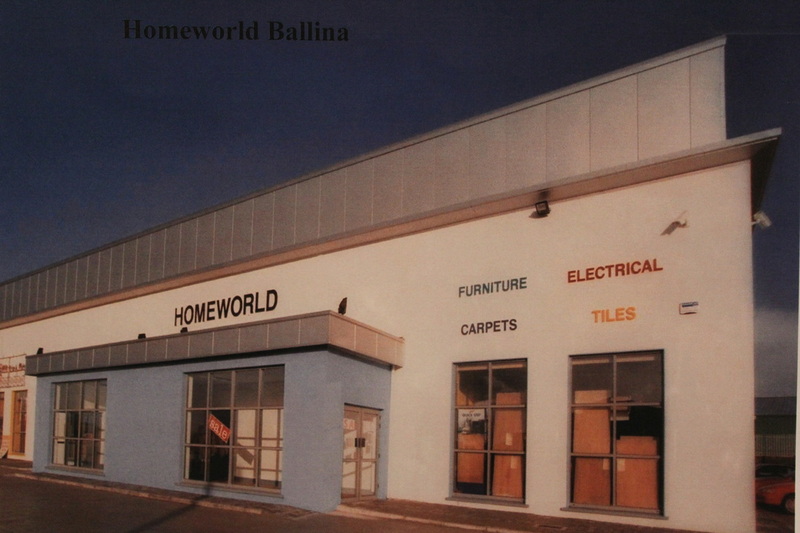 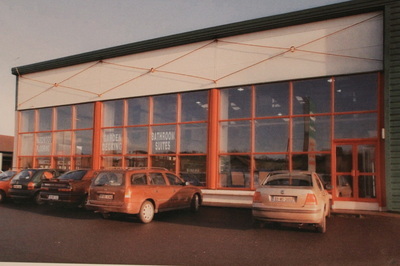 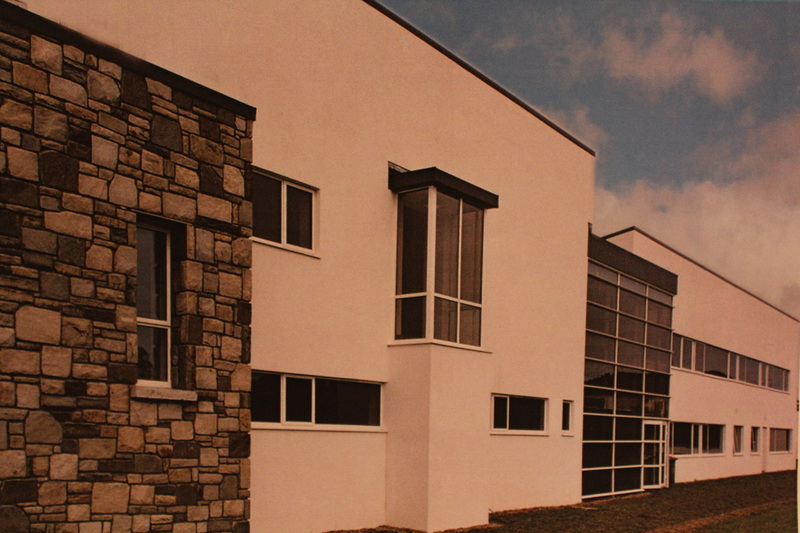 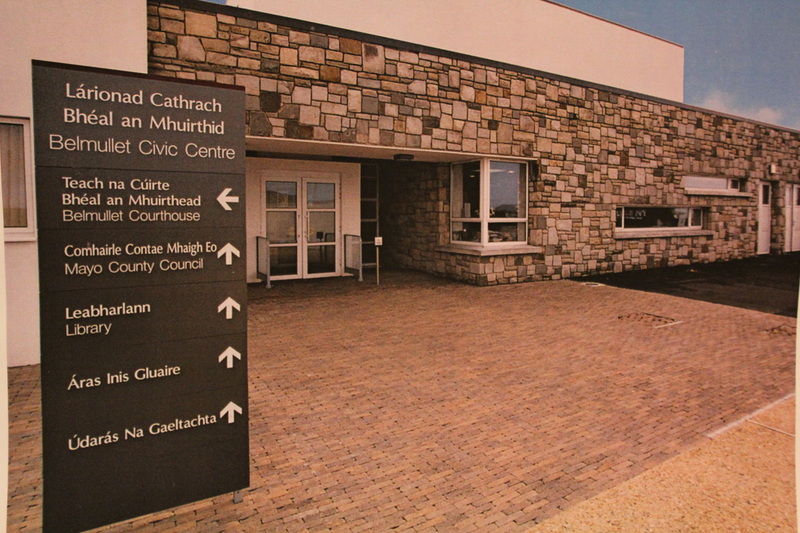 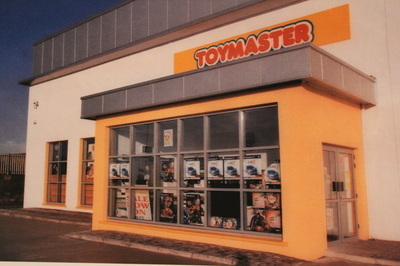 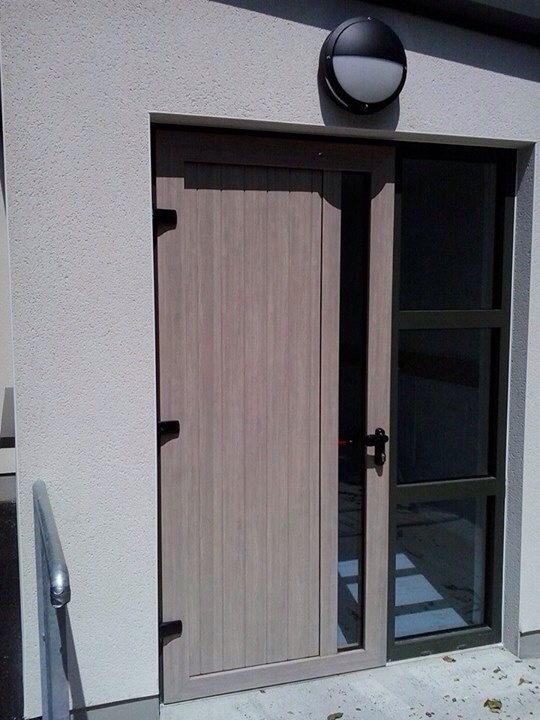 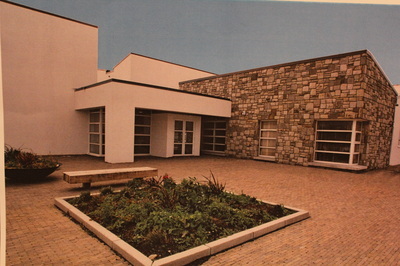 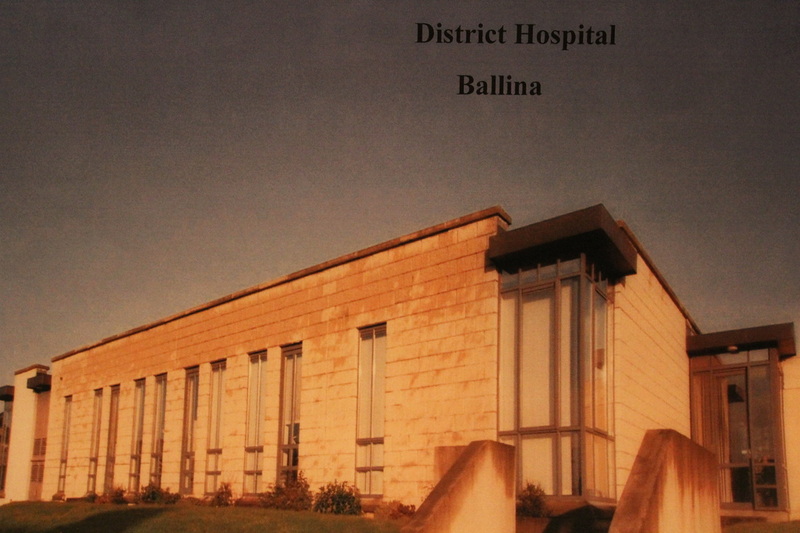 We are one of the Pioneers in shop front manufacturing in Mayo. 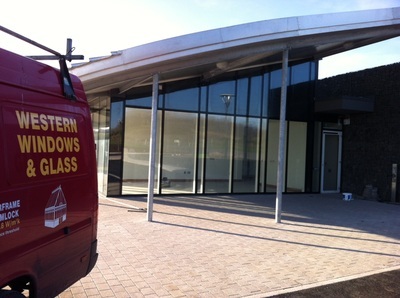 Shop fronts, Glazing, Shutter Repairs, Motors, Manual Shutters of any kind or any size. 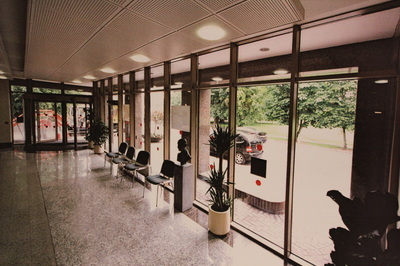 We are specialists, and offer a totally Competitive and excellent service to our clients. One of our friendly team members will be more than happy to discuss your specific requirements and arrange for an initial consultation.